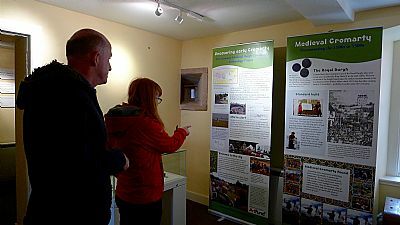 I've written and designed exhibitions for the Cromarty Courthouse Museum and East Church, Cromarty and have produced exhibitions, leaflets and interpretive panels about HMS Natal and medieval Cromarty. 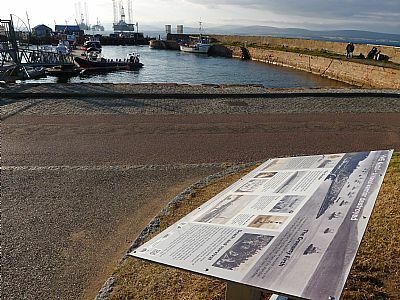 Come for a day out in Cromarty and see them for yourselves! 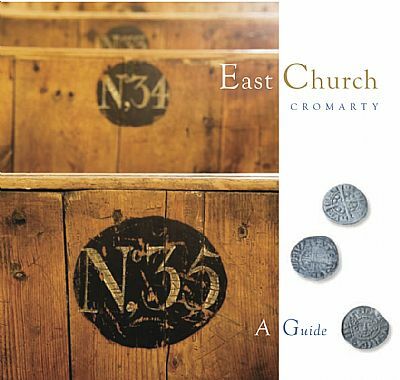 I was delighted to do the interpretation for the East Church, Cromarty, working with co-writer, David Alston and designer Iain Sarjeant - who also is a skilled photographer. We produced subtle interpretation for the church, and the guide book (cover illustrated above right) has had heaps of praise. Very satisfying! 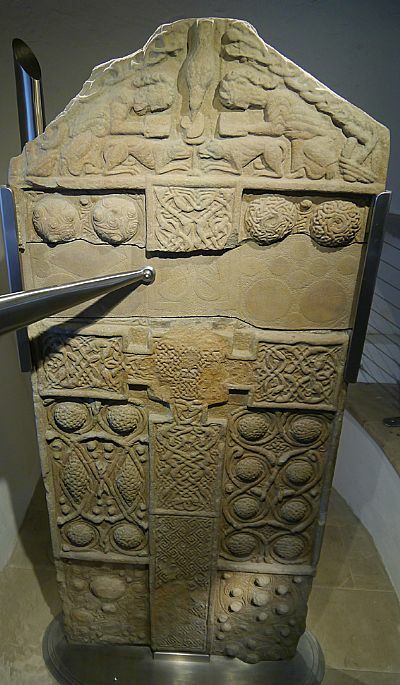 The same tea m also carried out the the interpretation for the early medieval Nigg cross-slab. One of the finest examples of Pictish carving, the stone has undergone major conservation work and is now redisplayed in a light, modern setting, which shows off the beauty and intricacy of the carving to great effect. It's been a huge privilege to be involved. The photo (left) is by Alan Whiteford, one of the Nigg Old Church trustees. 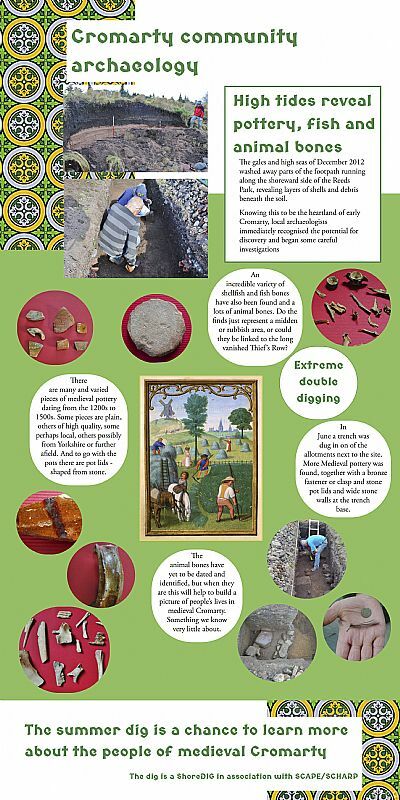 My short blog has some more details.